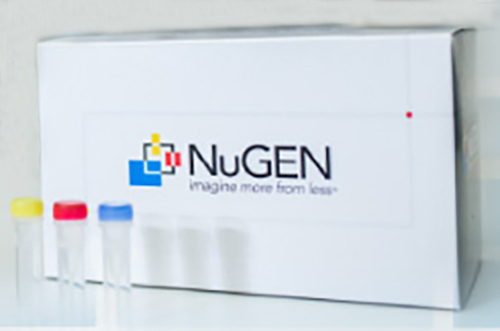 NuGEN Technologies introduces the Universal Plus mRNA-Seq and the Trio RNA-Seq kits that enable RNA-Seq analyses from routine samples from sources like cfRNA and FFPE. Universal Plus mRNA-Seq has the option to eliminate unwanted transcripts after library construction using AnyDeplete technology to detect low expressed genes, and has a broad dynamic input range from 1 mg to as low as 10 ng. Trio RNA-Seq is suited for applications with low abundance transcripts, such as detection of viral transcripts or biomarker assessment in liquid biopsy samples. The product incorporates the Single Primer Isothermal Amplification (SPIA) technology to amplify nucleic acids without the bias seen with PCR amplification; DimerFree technology for library prep; and AnyDeplete technology, which enables the removal of unwanted transcripts after library preparation.